With Admiral Markets you do not have to go through all the struggle of installing Windows on your Apple laptop or desktop, neither do you need to setup MetaTrader 4 through Wine. Admiral Markets lets you trade on a MT4 on Mac in a native way via free demo account. Let’s find out more about this platform below! What is important to note is that it is quite hard to emulate Expert Advisors, hence it is best to avoid the usage of custom indicators and trading robots on your MetaTrader 4 Mac application. Installing your MetaTrader 4 for OSX is rather easy. In general, the process looks completely the same as with installing any other software that is not listed in the Apple App Store. You will need to start by downloading the application. As it is an emulated app, it is quite heavy, depending on the version it would have a size of around 200 MB. 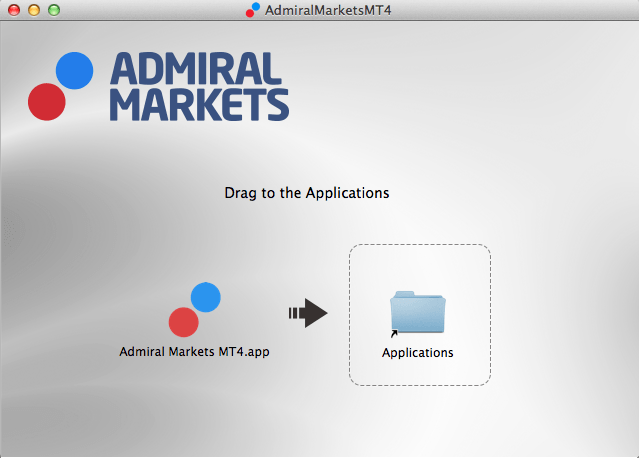 Once you have downloaded Admiral Markets MT4 for Mac, you would need to open the downloaded file and drag and drop it into the application’s directory. That seems to be it, by now you have completed all of the required steps in order to install MT4 for your Mac OSX. It is important to note that this application is not coming from the Apple App Store, so you would need to have unsigned applications enabled on your Mac. To do this, click on the Apple icon in the left upper corner of your screen, select System Preferences and then go to Security and Privacy. You would need to edit the General tab of Security and Privacy and you can only do it once you have entered the password, after clicking on the padlock in the lower left corner of the window. 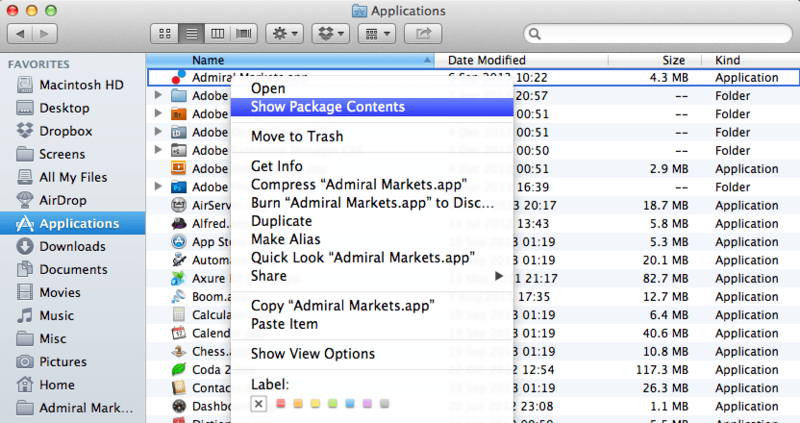 After this has been completed, select Anywhere under the text “Allow applications downloaded from:”. As we mentioned earlier, EAs or Expert Advisors do not always function as intended on Mac, hence it is advisable to double check the reliability each EA. 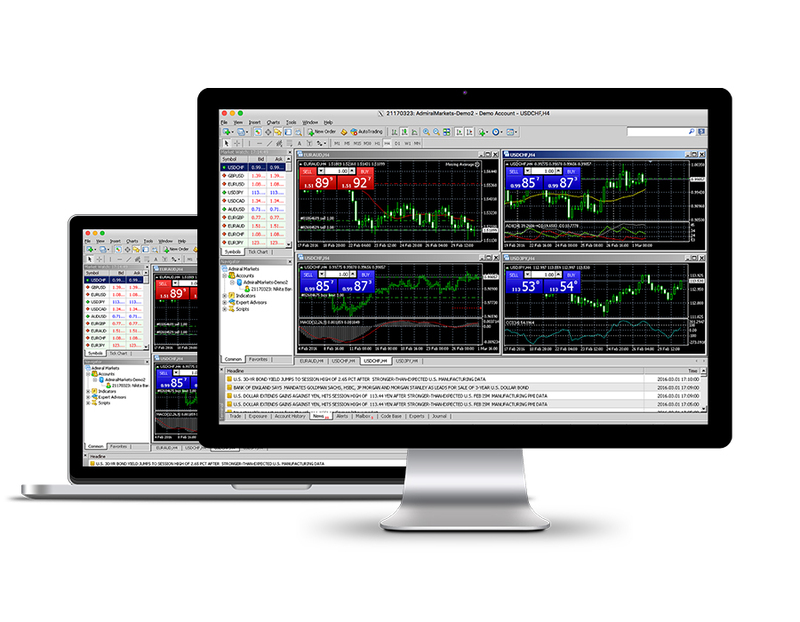 You can learn more on how to install EA’s on MAC version of MetaTrader 4 below. It is also important to mention that Admiral Markets supplies its MT4 Supreme Edition via the use of Expert Advisors and this is why this plugin is not available for the native Mac OS version of MT4. To install additional tools like Expert Advisors (EAs), indicators or scripts, open the application folder and right click on AdmiralMarkets MT4. In the menu that opens, choose Show Package Contents. Now you see the entire content of the installation file. 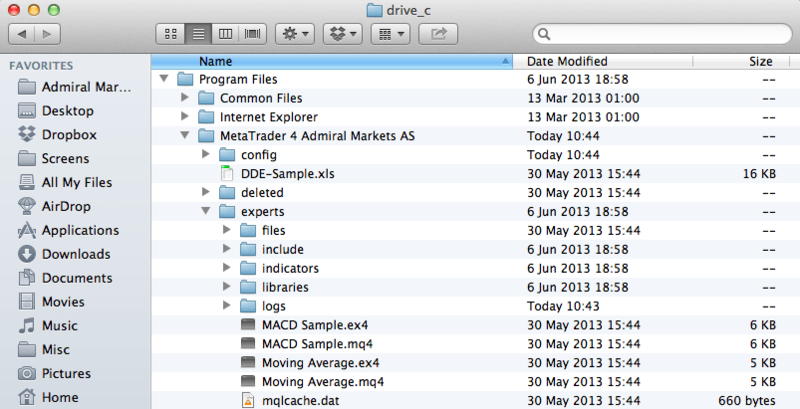 Double click on “drive_c” to get to the MetaTrader structure on your MAC. Double click on the downloaded file and press "Instal Font"
Please note that Installing MetaTrader 4 on Mac OS via Wine and WineBottler would not also guarantee a stable performance of the Expert Advisors. This is why you should consider investing into parallels desktop application if you plan to trade on Mac in the auto-mode. Stop trying to install MT4 with the use of Wine and WineBottler. There is also no need to invest into pricy parallels desktop application as well - get MetaTrader for Mac with Admiral Markets now!